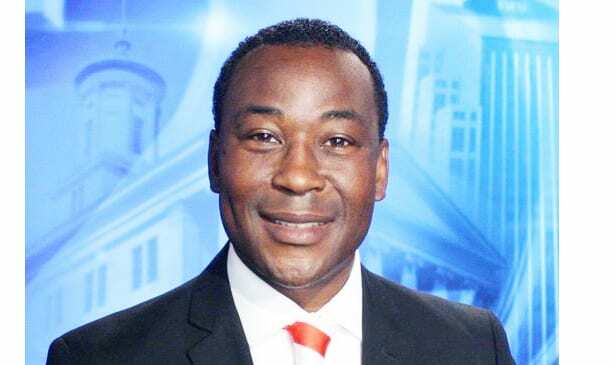 MURFREESBORO, TN — Larry Flowers, known in Nashville as a TV news reporter, is Murfreesboro’s new police public information officer, city leaders have announced. “I look forward to telling positive stories about the men and women of the Murfreesboro Police Department who put their lives on the line everyday protecting and serving the citizens of Murfreesboro,” Flowers said. 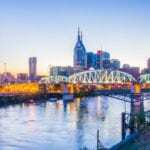 Having worked nearly 29 years in TV news — most recently at WKRN and WTVF — Flowers is part of a public information team at the city manager’s office. His office is at police headquarters on North Highland Avenue. Flowers is gratified that Tindall and Bowen have confidence in him, the city reported. His duties also include placing reports on social media. Born in Mississippi, Flowers has a 1989 bachelor’s degree in radio, TV and film with an emphasis on broadcast journalism from the University of Southern Mississippi. He also attended Jackson State University and Tougaloo College. Flowers’ new job is part of an information office reorganization, Public Information Director Mike Browning said. Ashley McDonald was the spokeswoman for the Fire Rescue and Department. She’s been promoted to assistant public information officer and continues as MFRD’s spokeswoman while helping Browning with communications and event planning. McDonald’s been MFRD’s PIO since 2012, having started with Murfreesboro in 2007. She’s vice president of the National Information Officers Association.